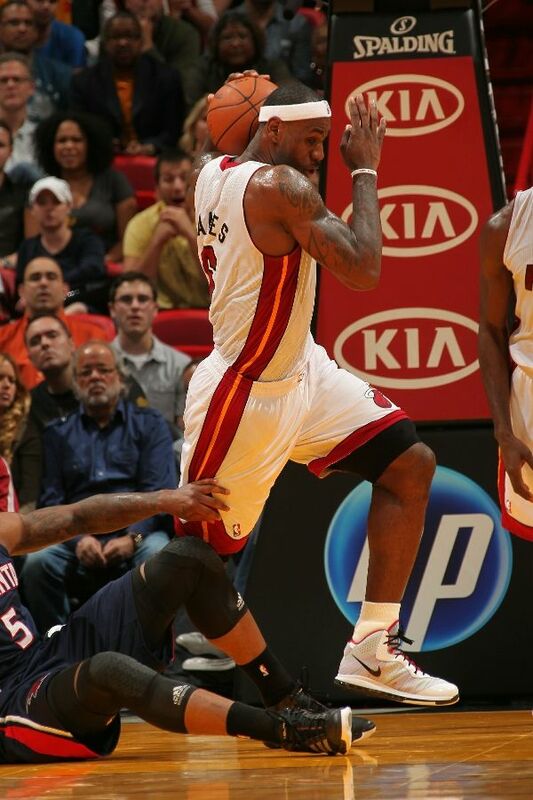 LeBron James returns from his ankle injury, but the Hawks didn't bow down. After an action-packed Monday night, only two games were on the NBA schedule for Tuesday night. However, there were some marquee players and MVP candidates in action, including Miami's LeBron James and Derrick Rose of the Chicago Bulls. Games that pitted the Atlanta Hawks against the Miami Heat and the Charlotte Bobcats against the Chicago Bulls were competitive until the final ticks. Unfortunately for LeBron and D-Rose, they both missed potential game-winner in the waning minutes as their respective teams ultimately fell in defeat. Check out what these two All-Stars, plus several of the league's other top players wore on Tuesday night. 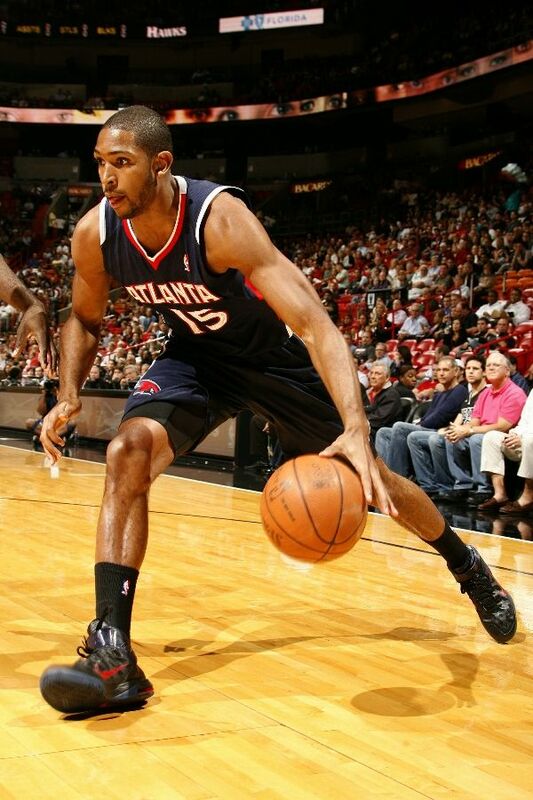 Hawks center Al Horford drives in a Player Exclusive colorway of the Nike Air Max Fly By. 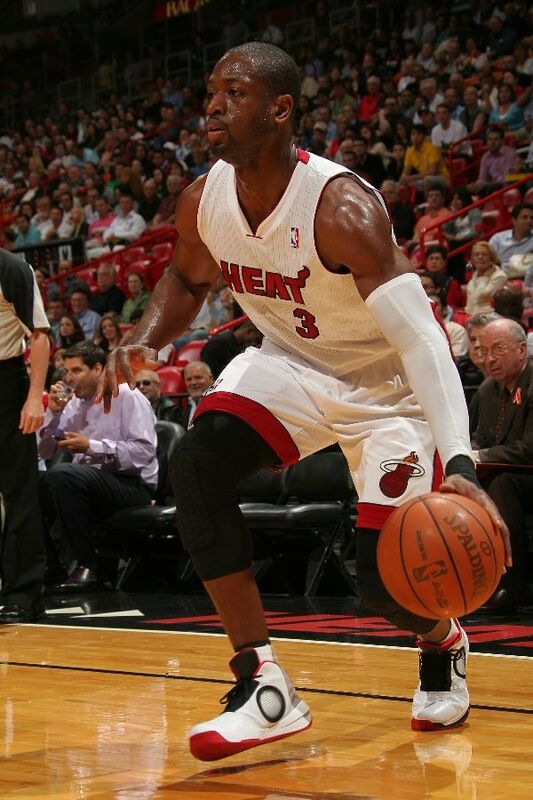 Dwyane Wade dribbles in one of his many Air Jordan 2010 Player Exclusives. 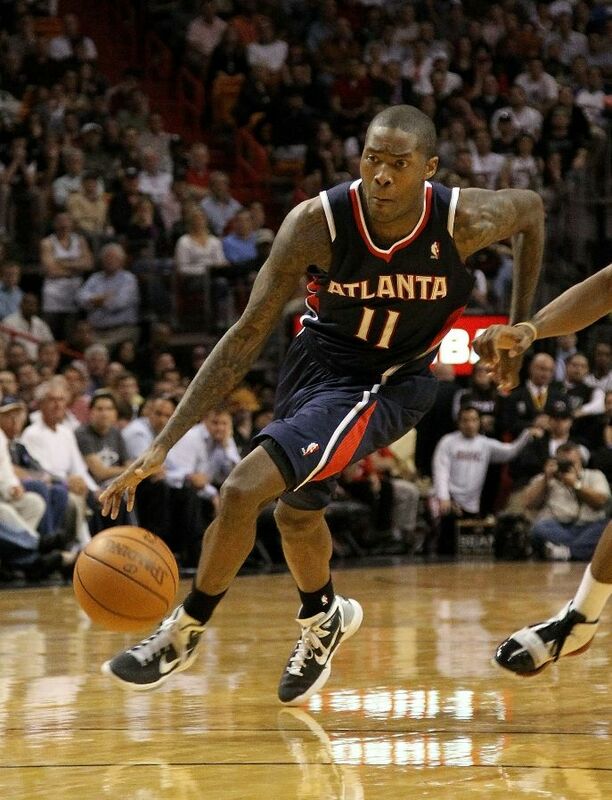 Jamal Crawford flies past a defender in the Nike Hyperdunk 2010 TB. 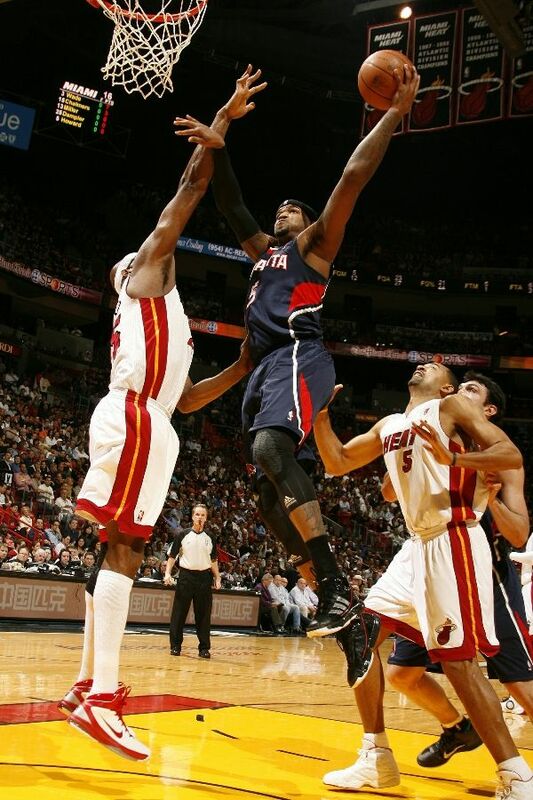 Joe Johnson goes baseline in the Jordan Pure J.
Josh Smith takes flight in the adidas adiZero Infiltrate. 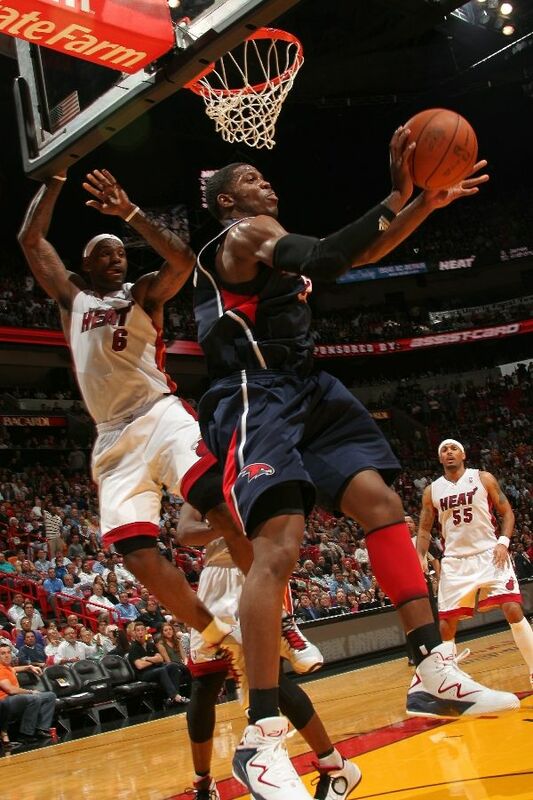 LeBron James returned from injury wearing the Air Max LeBron 8 V/2. Mike Bibby continues to salute his fellow Jordan Brand point guard, wearing a Player Exclusive colorway of the CP3.III Tribute. 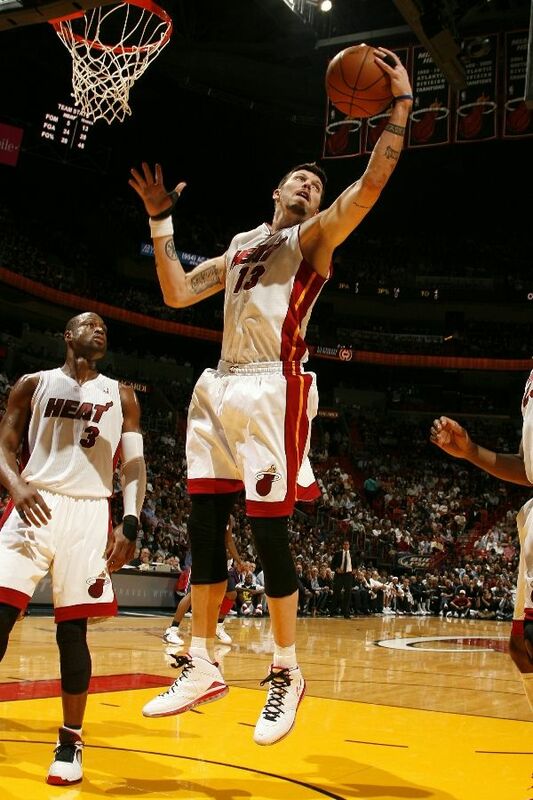 Mike Miller collects a rebound in the Nike Air Max LeBron 8. 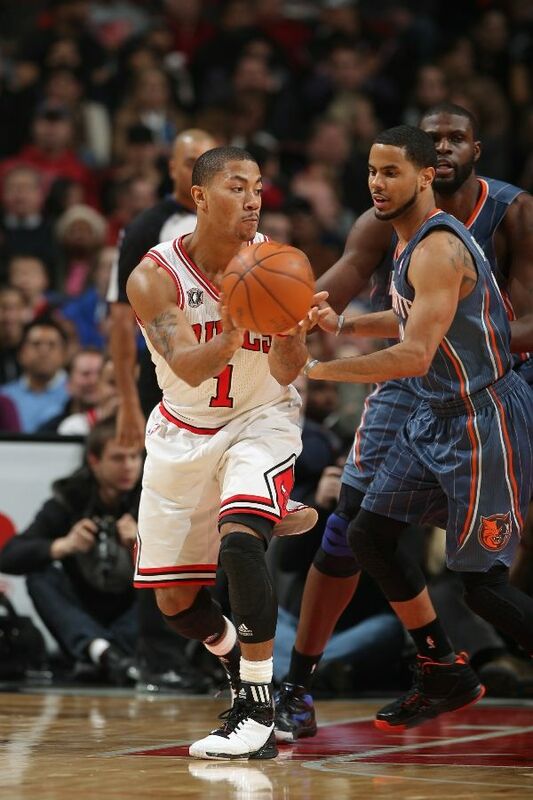 Derrick Rose dishes the rock in his adidas adiZero Rose signature shoe. DJ Augustin tries to maintain possession of the ball in a Jordan All Day Player Exclusive. Gerald Wallace tends to an injured ankle while wearing the "Flint" Air Jordan Retro 13. Kyle Korver shoots a jumper in the Converse Star Player EVO. 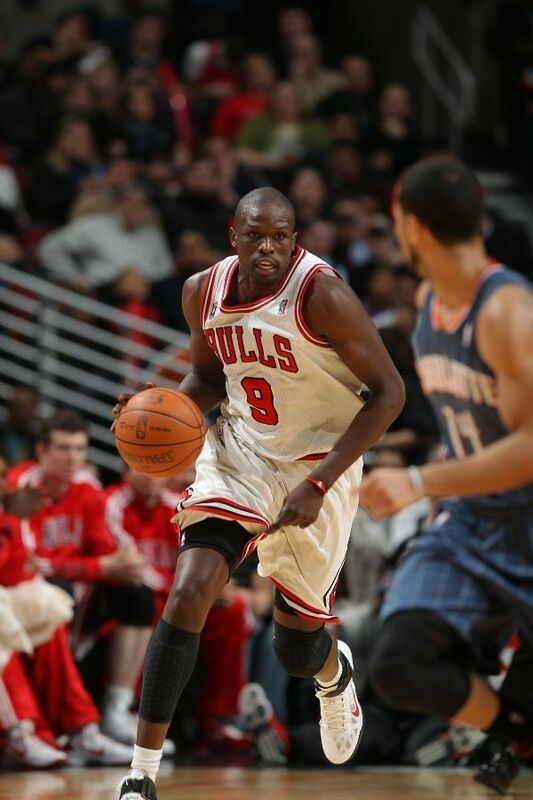 Luol Deng wears the Nike Air Max Fly By in transition. 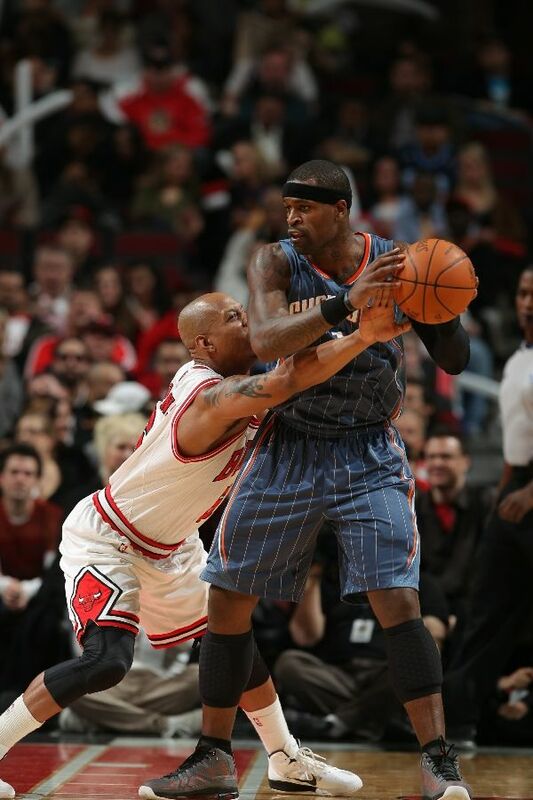 Stephen Jackson posts up in the Jordan Take Flight.